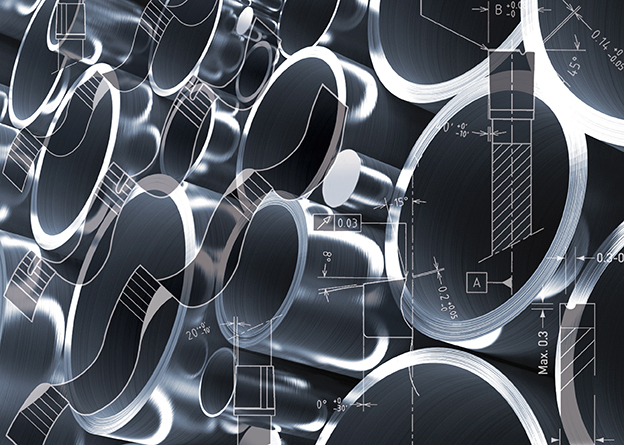 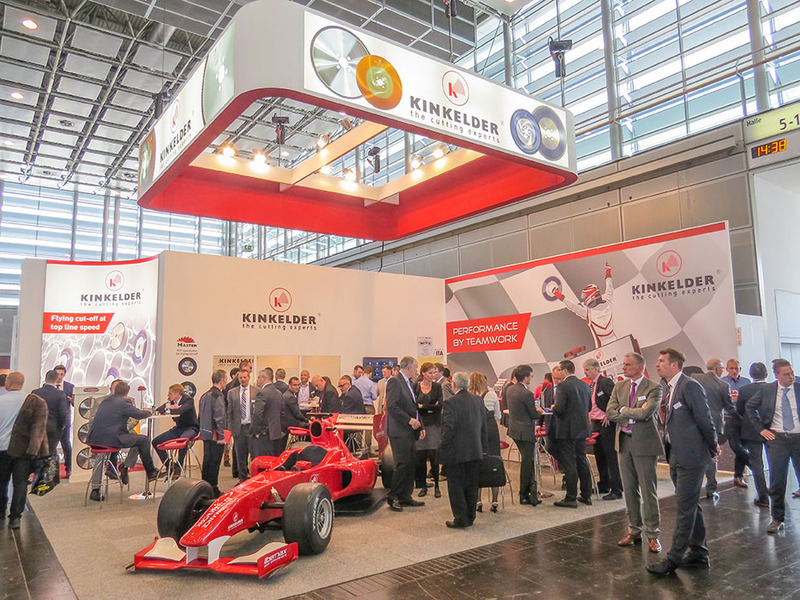 With a newly developed carbide tipped sawblade, Kinkelder sets the new standard for fast cutting of austenitic stainless steel tube. 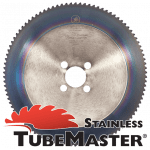 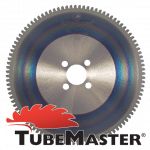 High performance cutting of 300-series stainless steel tubes with a wall thickness of 3 – 6 mm is the primary area of application for this type of saw blade. 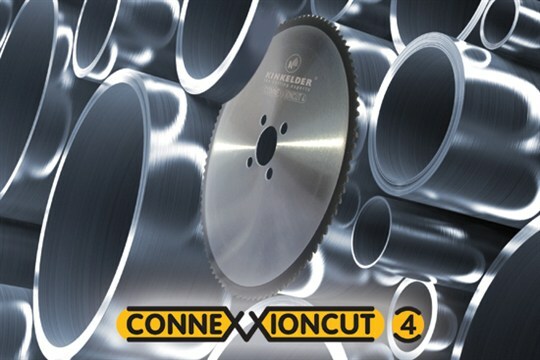 Based on a constant, conservative cutting speed of 80 m/min and constant tooth load of 0,06 mm/tooth, the new Kinkelder CX 4 saw blade range cuts 60 x 4mm tube in under 4 seconds. 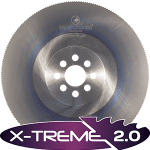 With these parameters, a steady blade life of 3-4 m2 is reached. 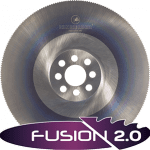 “That’s at least twice as fast and twice the blade life as what’s normally being achieved with HSS saw blades”, says Dave Hiddink, Application Engineer at Kinkelder BV. 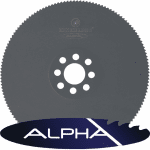 “The cutting surface is virtually burr free, which is similar to what can be achieved with HSS saw blades”. 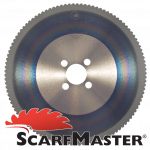 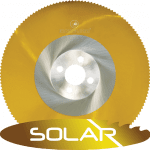 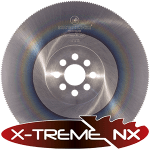 With the cost of high end machinery nowadays, the price of a CX4 saw blade compared to HSS saw blades is easily earned back. 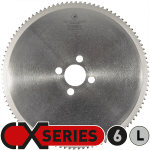 “While cutting 3000 tubes 60 x 4 mm normally takes two shifts when using a HSS saw blade, the CX4 saw blade does the job in one shift. 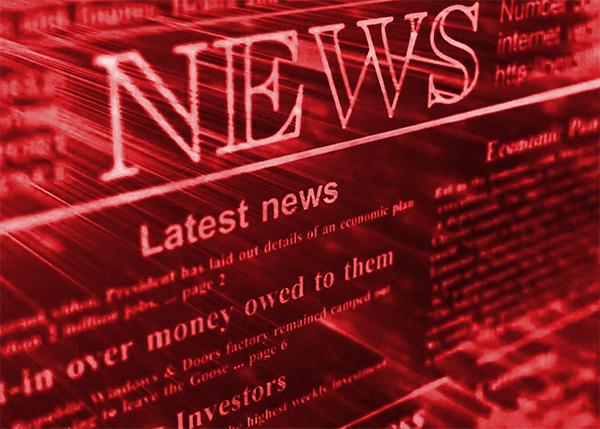 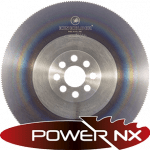 This effectively means the cutting tool has easily paid for itself!”, Dave explains, based on his own experience. 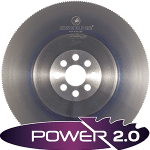 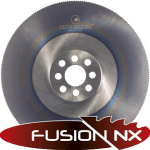 Connexxioncut 4 saw blades are available in diameters 225 – 630 mm for both stationary and flying cut-off applications. 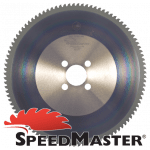 A minimum cutting speed of 80 m/min is required, as well as an automatically governed feed rate by a hydraulic system or by ball screw spindle. 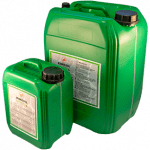 Reduction gear must be free of backlash and supplying cutting oil by mist spray is preferred, although emulsion is also applicable.